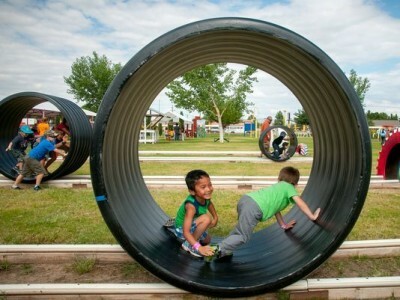 Child poverty in New Mexico is among the worst in the nation and disparities exist within all indicators of child well-being for children of color. Although our state’s Black children are generally faring better than Black children nationally, they still face significant obstacles to success. 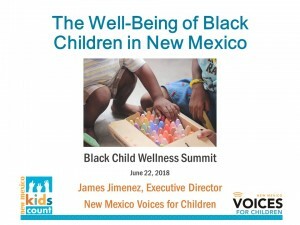 This presentation, given at the NM Office of African American Affairs’ Black Child Wellness Summit, introduces our Well-Being of Black Children in New Mexico special KIDS COUNT report on how New Mexico’s Black children are doing on some 20 indicators of child well-being.